There is an honest and true test of patience that comes with any hunting experience. Taking into account your undiscovered surroundings, knowing that you may only have one chance at this majestic creature. And when that time comes, hold your patience. Appreciate the moment. You will feel when the time is right to strike. 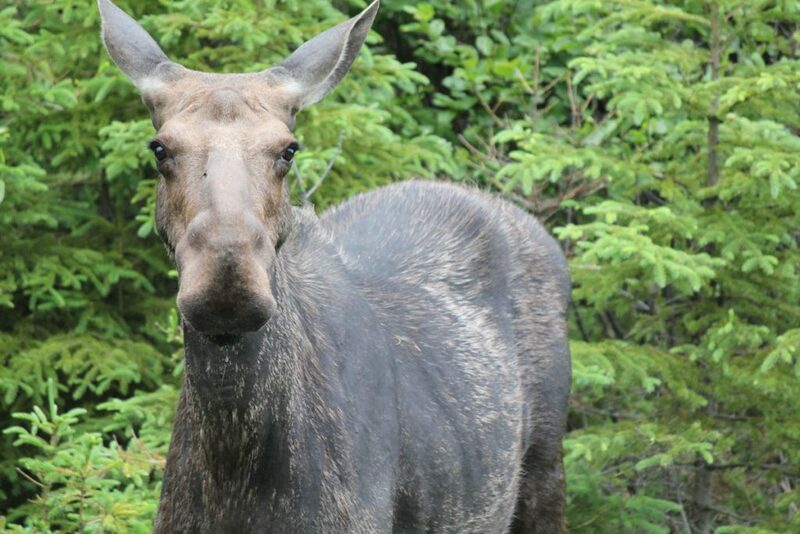 Because of ever changing prices and the availability of tags, Good Time Outfitters does not display its moose hunting rates online. Simply submit a booking request or give us a call and our staff will get back to you with complete pricing details. Test your patience with us. 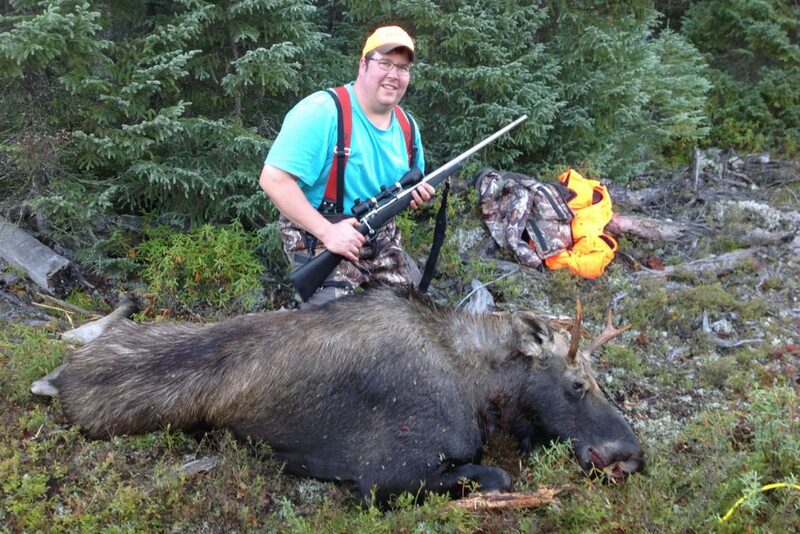 We’ll make it a successful moose hunt. 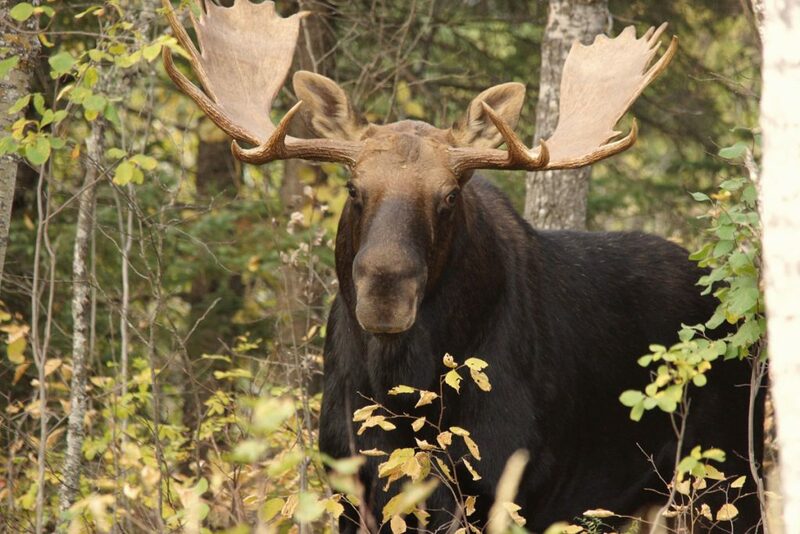 We are equipped with seven (7) moose hunting tags (WMU 26). They go fast, so make the decision you know you want to make, today. We’ll take care of the minor details. 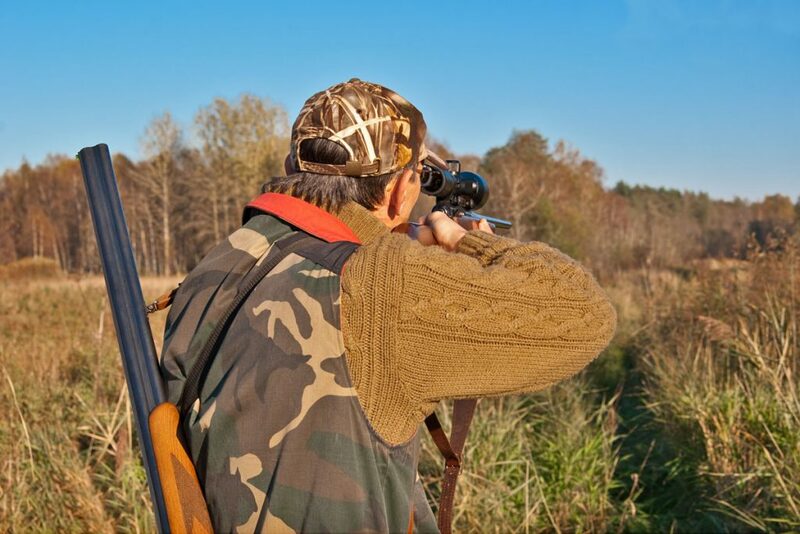 Don’t forget to grab yourself a copy of Ontario’s hunting regulations. 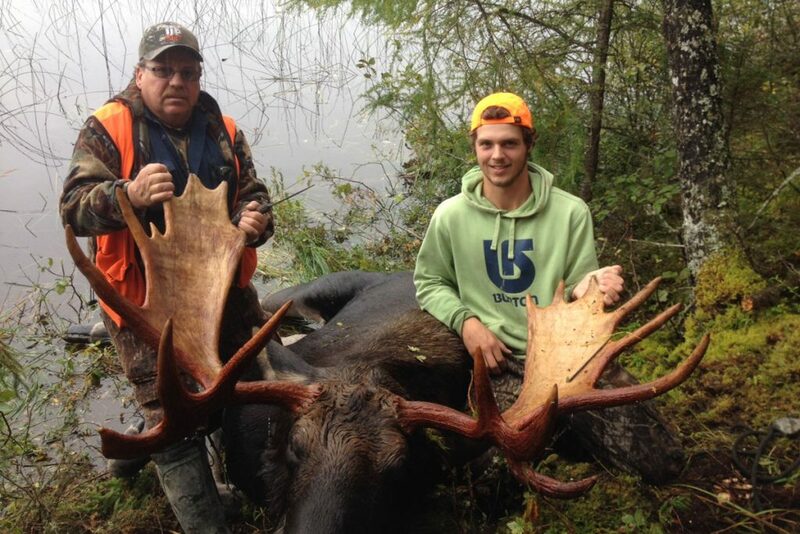 Find discounted moose hunt packages. When available, special seasonal rates and discount packages will be displayed below. 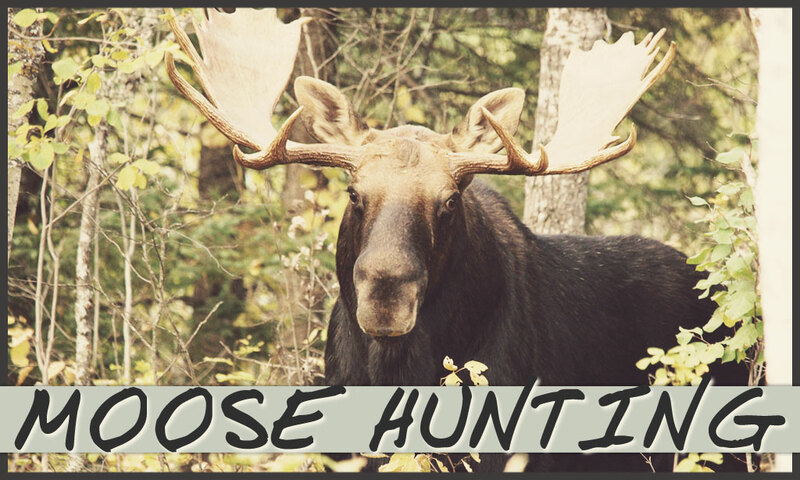 Simply click on the links to learn more about the moose hunt specials. 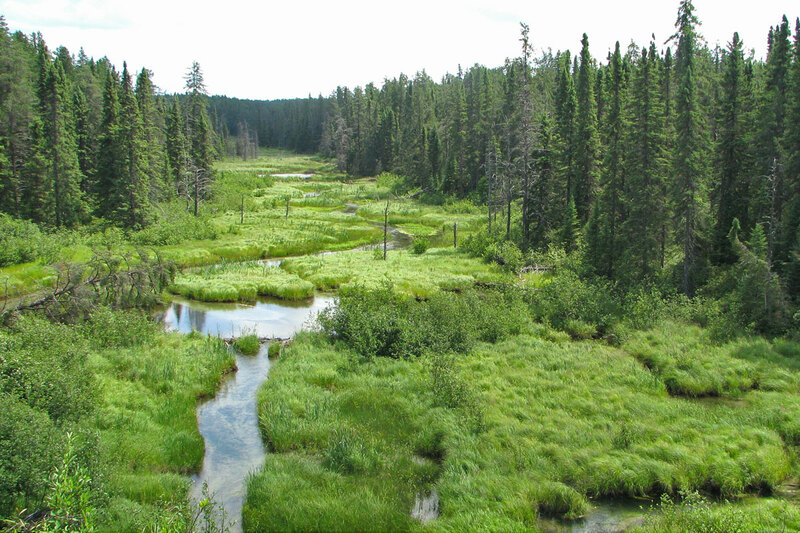 A list of next steps for your hunting getaway. 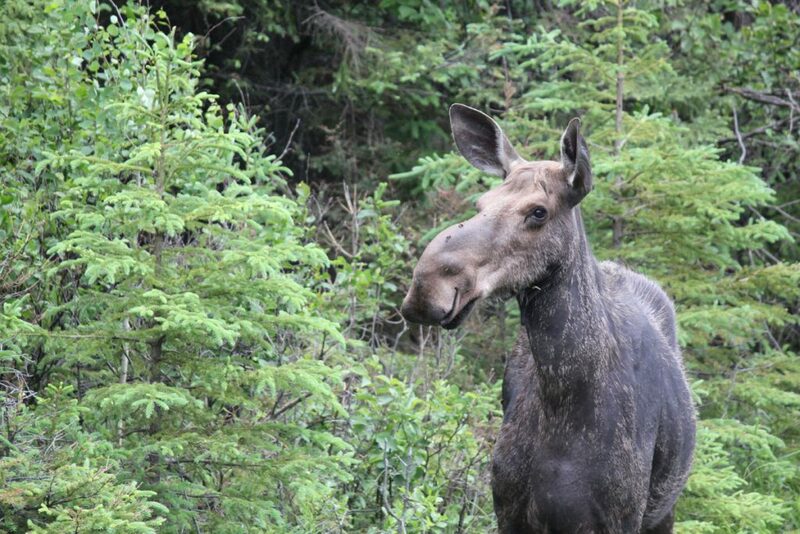 Did we wet your appetite for a moose hunting getaway? If so, we have prepared a list of next steps for you. Simply follow these next four steps and you will be on your way in no time. Enjoy!